Do you have a nickname, phrase, or a business logo that you want turned into a piece of Hip Hop Jewelry, but can’t find a quality, US made piece that won’t cost a fortune? Contact Valeria Fine Jewelry and let us turn your idea into a piece of Hip Hop Jewelry that you will cherish forever. 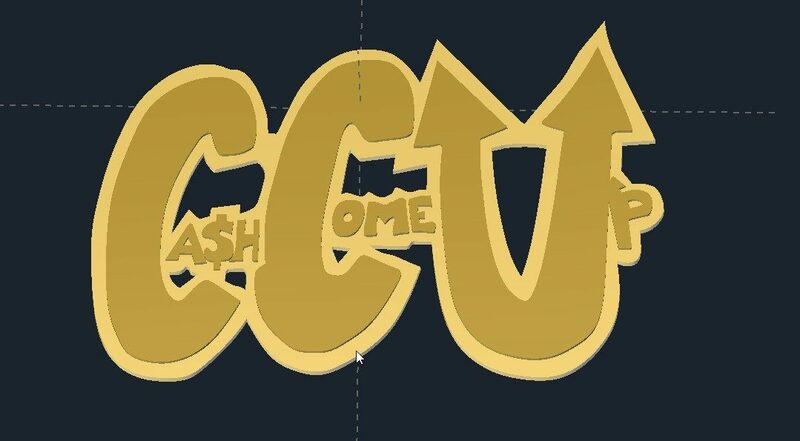 We can create Hip Hop Jewelry from an image, or we have access to hundreds of cool fonts that will work. I can create Hip Hop Jewelry up to 3.25 inches wide in a single piece. If you want larger, it has to be cast in 2 pieces and then soldered together. We can cast them in Brass, Bronze, Sterling or Argentium Silver, white, yellow, or rose Gold, Palladium or Platinum. A wide variety of stones can be used, but they aren’t mandatory. Stand out with a custom pendant from Valeria Fine Jewelry! HERE is an example of another our designs. Click HERE to learn more about custom jewelry, to see our portfolio, or to contact us about Hip Hop Jewelry. It can cost less than you think to have your very own custom necklace or pendant made just for you. Why hassle with the retail stores for boring and overpriced neckwear?